Hey all of you Swishalicious customers! 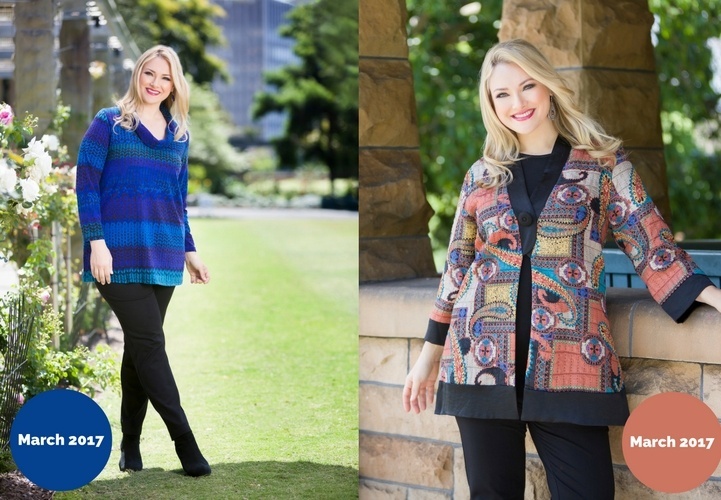 It is that time of year where the wonderful Swish Fashion new releases are coming soon and we are busy getting them ready for you for February. This year is set to impress! Our evening wear will be the first on the list so don't forget to keep an eye out. We will be updating this blog post with new releases toward the lead up of the launch, so remember to keep checking if you are looking for something in particular. Don't forget to give feedback, we love this. A simple casual top with a cowl neck, perfect for winter days. A stunning royal blue to stand out in winter, next to those black/dark colours. The beautiful Taj Mahal Jacket, beautiful for those cold nights out to dinner or evening event. Wear with our slim line black jersey pants for the complete Swish look. 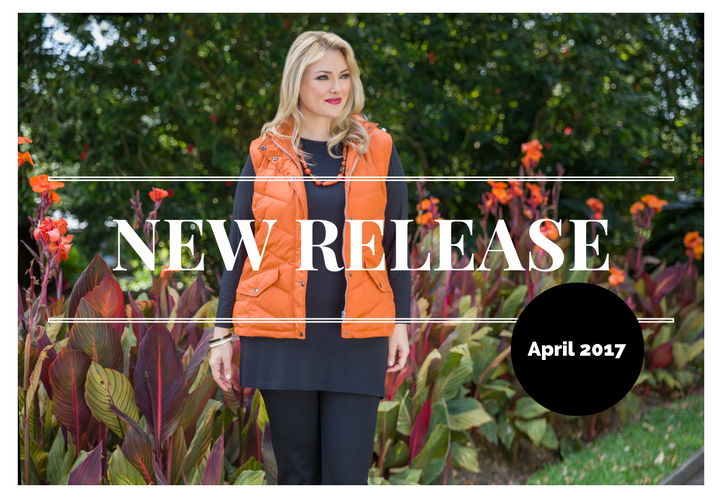 This year we have decided to update our Quited Vest to a new and approved mordern design. Made from Poylester and comes in Orange, Navy and Mocha. 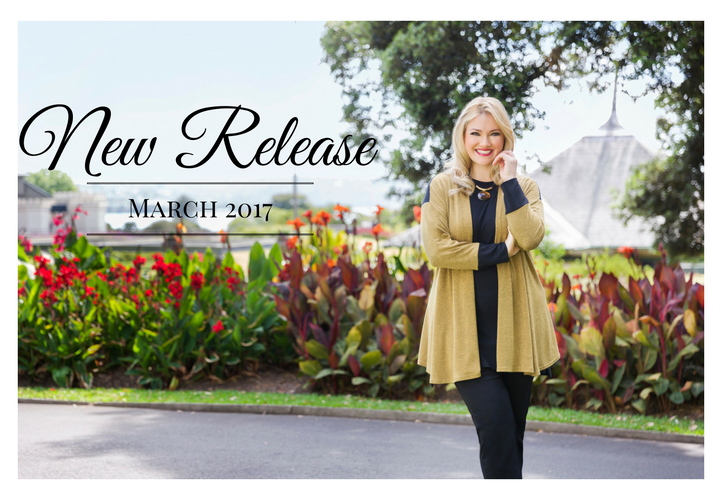 The beautiful Shibori Contrast Top will be available in March 2017. Wear with out to dinner with friends with our black jersey pant and cami or wear casually with jeans. Made from Polyester, Viscose and Elastane. Remember to keep a look out for beautiful new releases by Swish right here! For other Swish or styles news see here. Sign up to our email newsletter to stay up to date with the latest produc releases and seasonal trends!